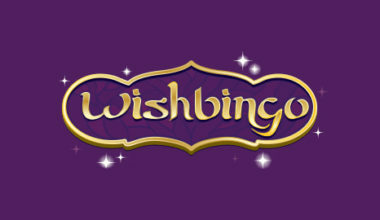 Wish Bingo Casino Review - Will Your Wish for Wins Be Granted in 2018? 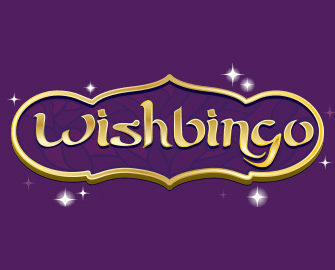 If you’d like to visit an online casino with a unique display, then the Wish Bingo platform could be just the casino for you. It only began operating in the year of 2014, but since that time it has found itself with a loyal following of gamers. This could be due to its intriguing design, its general features, or it could be due to it being a Cassava Enterprises Ltd. casino. Not only that, but it is the holder of two different gambling licences as well. These come from the Gibraltar Regulatory Authority and the United Kingdom Gambling Commission. With these, players can be sure that they’re gaming in a safe and fair environment. 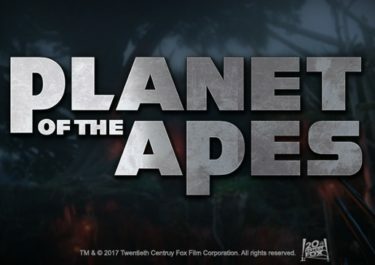 Gamers will be able to access all of the different options in instant play mode as well as via a mobile device, like a smartphone or a tablet. 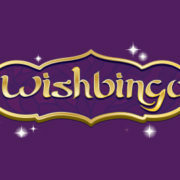 As far as the overall design of the Wish Bingo site goes, it takes on a very Aladdin-like theme. There’s even a genie helping to advertise the various promotional offers. In the background of the casino you will find some Arabian lands, featuring magnificent palaces and market stalls. You’ll find a navigation bar across the top of the site, allowing you to easily move between the different sections. The advertisement banner is on display below this, while information on a progressive jackpot game and today’s big winners are underneath. Finally, there are a few sentences welcoming you to the platform alongside. Promotions are one of the main reasons that players will sign up to a casino. You can see the available options via the ‘Promotions’ link. As a newcomer to the site, you will find that there are a few different deposit bonuses on offer. The first welcome bonus stands at 120 free bingo tickets. And it doesn’t end there, because there’s also the chance to claim more tickets on your second and third deposits. These tickets can be used on four of the bingo site’s rooms and between them offer 75-ball, 90-ball and 5-line bingo. For those players who are regular gamers at the site, there are multiple frequent promotional offers available to you. Again, these in their majority are generally available on bingo games as well. However, there are certain times when the site will provide specific offers for casino gamers only. Keep a check on your email inbox to discover these. 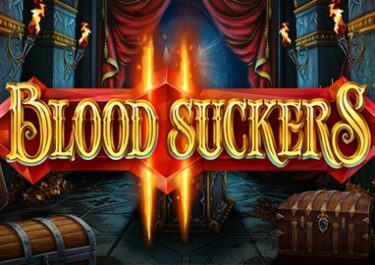 They may feature cashback offers, freespins and bonuses on top of deposits. However, these are not as frequently available as the promotions for bingo games are. The site provides a home for games from multiple different software providers. These start with companies such as Netent, WMS and Ash Gaming. Joining them are options from Blueprint Gaming, Eyecon and IGT. This ensures that gamers are given the chance to access multiple different high quality options. As is usually the case with online casinos, it is the slots category that provides the most options. There, you are able to access such titles as Sugar Train, Jack Hammer 2, Jewel Journey, Secret Garden and Fruit Shop, to name but a few. 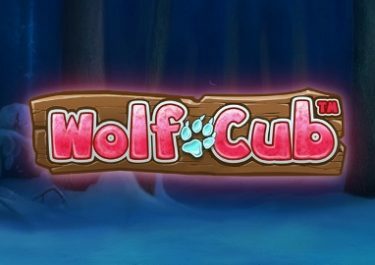 Five different progressive jackpot games are also available for you to access, including the popular option of Fluffy Favourites. The site does feature a section for ‘Table Games’, although there is only a single offering in this category. This is the European Roulette game. 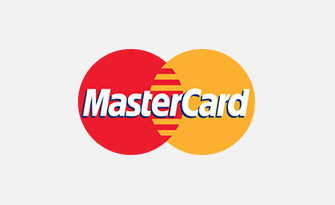 There’s also the ability to access the ‘Scratch Cards’ section, which only provides two games. Those are Noughts and Crosses and Hollywood Stars. 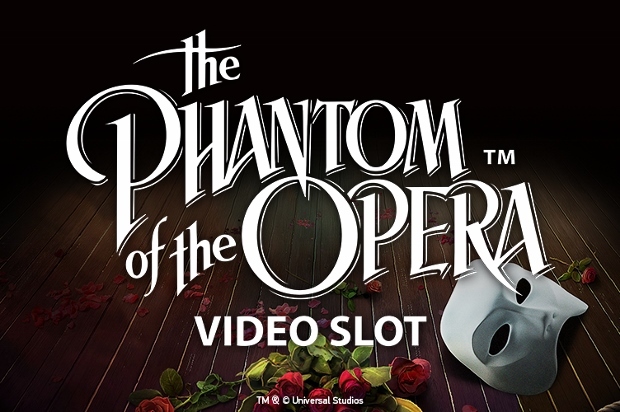 The casino is also the location for several different mini games, such as Jewel Journey and Enchanted Prince. The site does not provide any kind of live casino games, but there is a ‘Diamond Club’ available to you. From your very first deposit you will become one of the site’s VIP players. The more you play and deposit, the higher you will increase up the rankings. 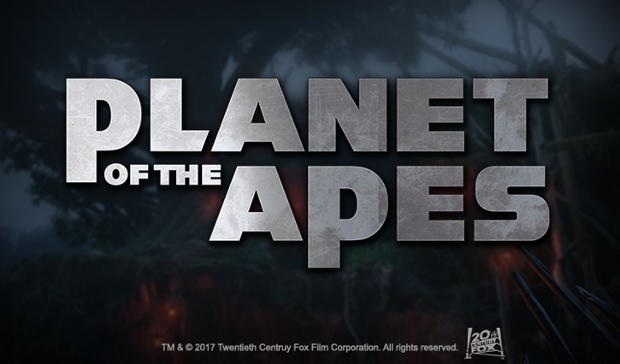 If you have an interest in registering and playing at this site, you will need to add funds to your account at some time. 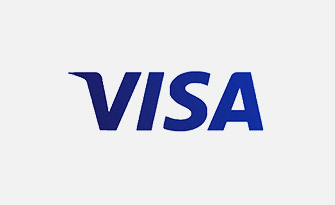 This can be done by using one of the credit or debit card options from Visa and MasterCard in the first instance. 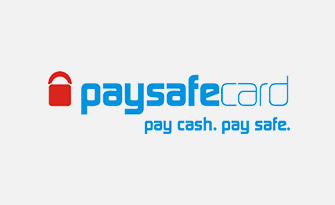 The only alternates to these are the options of using prepaid vouchers from the Paysafecard company and bank wire transfers. As far as withdrawals go, you can utilise all of these with the exception of the Paysafecard. If you’re ever in need of some support while gaming at the Wish Bingo site, you can browse through the FAQ section. However, if you aren’t able to find the answers that you need there, you will need to contact the customer support team. They are reachable through several different channels and they’re on hand on a 24/7 basis. In order to do this, there’s a live chat function available at the site first of all. Other than this, you can call them on the telephone by using the number, 0800 2797345. Or, you can send an email along to [email protected]. Sometimes gaming platforms that focus on bingo primarily don’t provide much attention to other areas. It’s unfortunate that this applies to the Wish Bingo site as far as promotions are concerned. 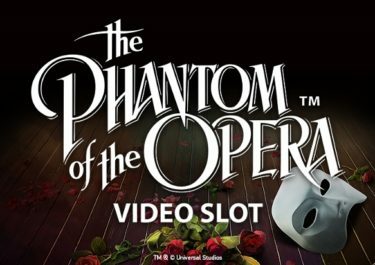 There are quite a few different games available to you, although the table game and scratch card options are very minimal.